Well…. It appears some spammers got the better of this post, so i’ve had to delete it and re-post! If anyone has any advice for avoiding the SPAM that comes through on here, please let me know….. 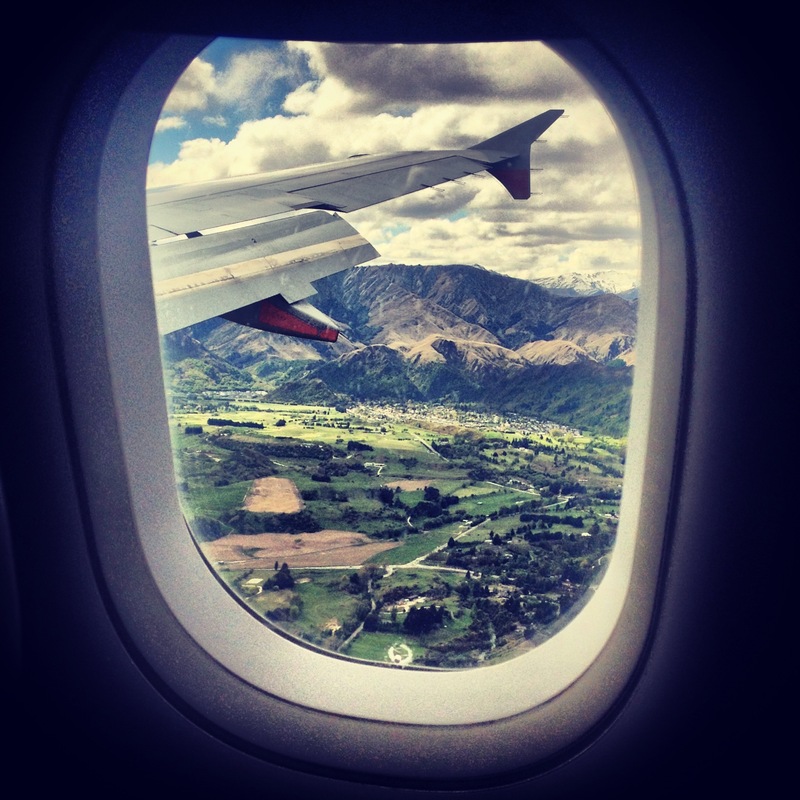 Otherwise, here is my post on all things New Zealand…. Take 2! For this week’s blog I posted the task to my Facebook audience to suggest a travel related subject for me to inspire them about, and the chosen subject is ‘New Zealand, Must do’s’.